London Oyster Card Chief: NFC Not Ready for Fast-Paced Fare Payment | NFC Times – Near Field Communication and all contactless technology. The head of Transport for London's Oyster card program blasted the NFC industry for what he contends is slow technology and a too-complex set-up procedure for consumers. LONDON – The head of London’s large Oyster card program expressed frustration with the pace of development of NFC, complaining the technology isn’t ready for London transit riders to use to pay fares. 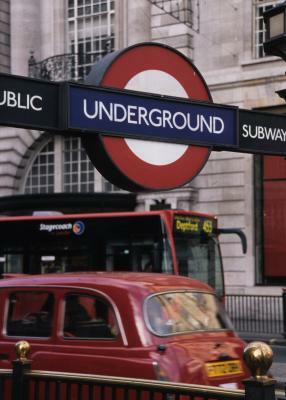 Shashi Verma, director of customer experience for Transport for London, criticized the NFC industry, contending payment from NFC SIM cards isn’t fast enough to enable customers to flow through bustling London Underground turnstiles or onto buses. NFC-based mobile payment also isn’t easy for consumers to set up on their phones, he said. About eight million customers regularly tap Oyster cards to pay onboard buses, at Underground gates and on other modes of transport, making Oyster one of the largest contactless-payment programs in the world. Verma, who spoke Tuesday at the Open Mobile Summit in London, said he was taking a “contrarian view” during his presentation to try to spur the industry into action. Article has about 1220 words.